Tuesday, February 2nd - All UNL Offices and Classes are closed due to weather. Confucius Institute Classes will resume on Wednesday, February 3rd. 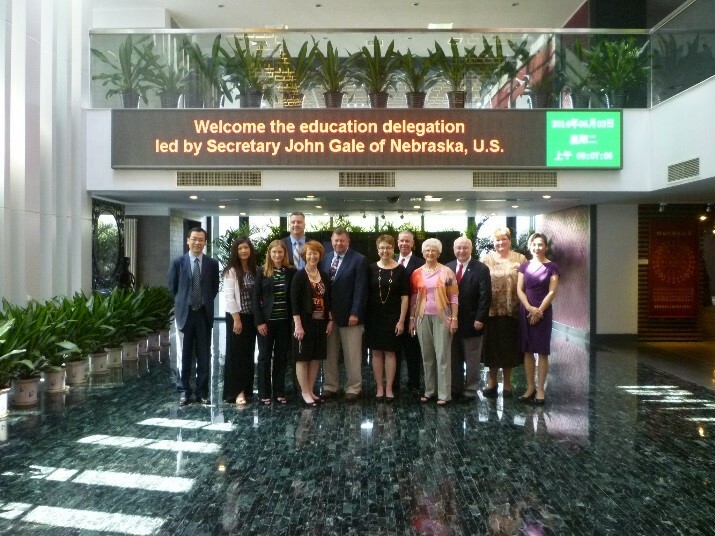 UNL Confucius Institute will lead a group of Nebraska educational administrators and government representatives on a Chinese language and culture tour in China June 7-20, 2015. This tour is sponsored by a Chinese Bridge Fund from Hanban (The Office of Chinese Language Council International), a branch of Chinese Ministry of Education; Xi'an Jiaotong University (XJTU), and UNL Confucius Institute. Due to inclement weather, there will be no Confucius Institute Chinese classes today, January 17, 2017. 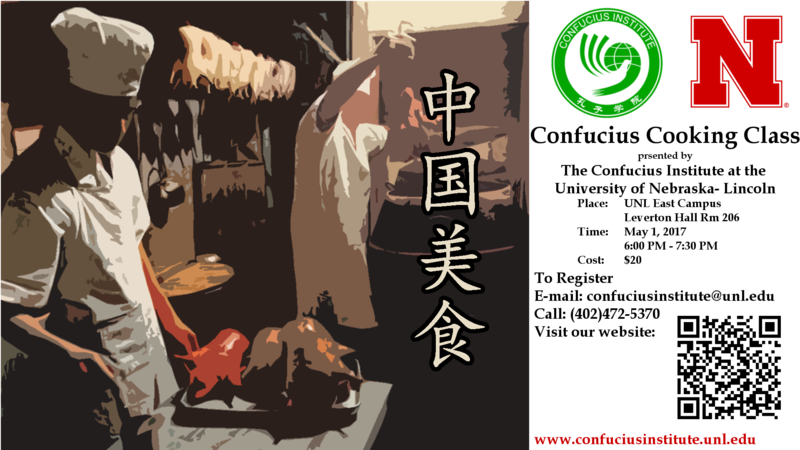 Chinese 101 and 102 will resume as normal next week and will be made up if necissary at the end of the semester. My father fled the Cultural Revolution in 1966. After risking his life to get to America, he started our family in Boston. But when his restaurant went bankrupt and my mom got sick, he began to feel like he’d failed at the American Dream. 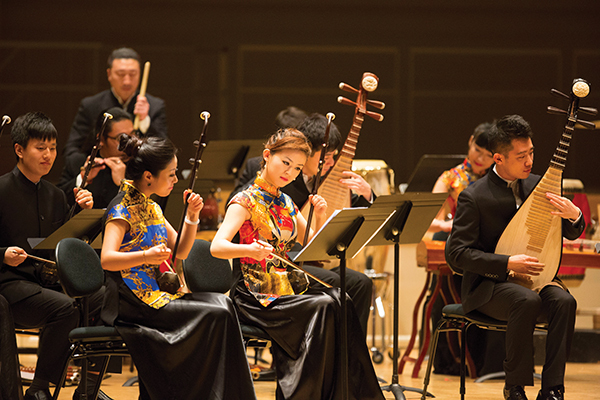 Featuring an eight-member group of outstanding Chinese contemporary folk musicians, this performance melds traditional Chinese music with western compositions. Led by Composer/Artistic Director Jiuyue Ma (Beijing Olympics Gala, Xinjiang International Dance Festival), Sounds of China comes to Lincoln fresh off engagements in Vancouver, Denver and with members of the Chicago Symphony Orchestra. Join us for the 2016 Chinese Film Festival. Free and open to the public! 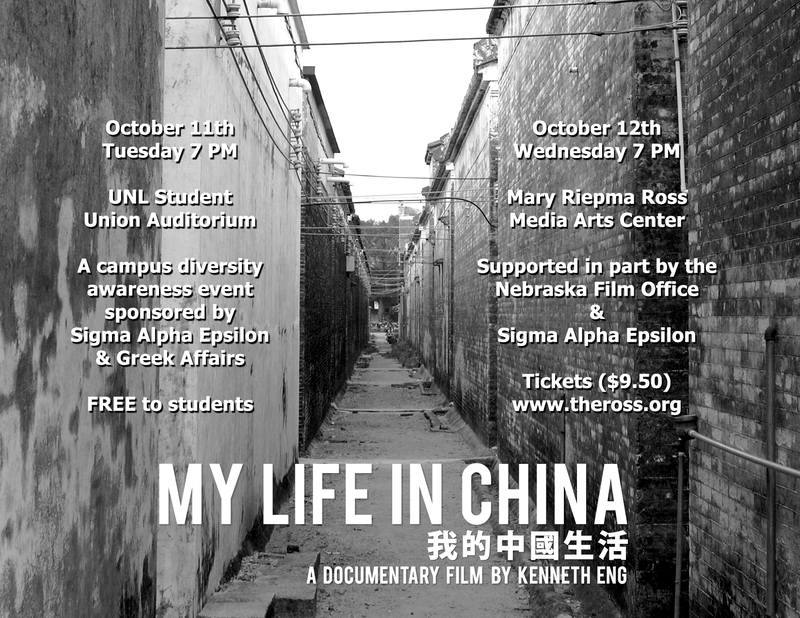 Between September 30 and October 5, we will be showing three Chinese films at the Mary Riepma Ross Media Arts Center (313 N. 13th St. Lincoln, NE). The three films are Cold War, The Great Magician, and Beijing, New York. Friday, September 30: BEIJING, NEW YORK @ 8 p.m.
Saturday, October 1: COLD WAR @ 7 p.m. 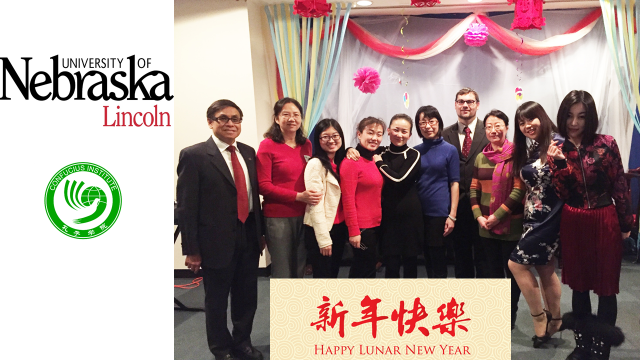 The Confucius Institute wishes everyone a Happy Chinese New Year! As we welcome the arrival of a new spring, we hope this year will bring joy and prosperity. In observance of the holiday, there will be no classes on January 28th through February 1st. Classes will resume according to the normal scheduel on February 2nd. For our last class of the semester, we will be demonstrating two dishes: pot stickers and seafood delights. The class will demonstrate step-by-step instructions and students will have the opportunity to give it a try. A selection of Chinese films will be shown at The Ross during the 2015 Chinese Culture Festival. FREE ADMISSION. Complimentary popcorn will be provided for the October 2, 3, & 4 screenings. 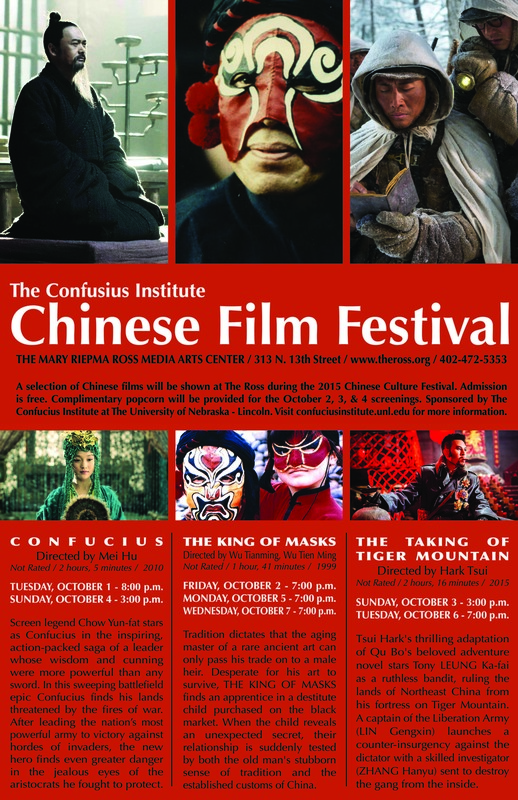 Sponsored by The Confucius Institute at The University of Nebraska - Lincoln.